Here is an example of our work . 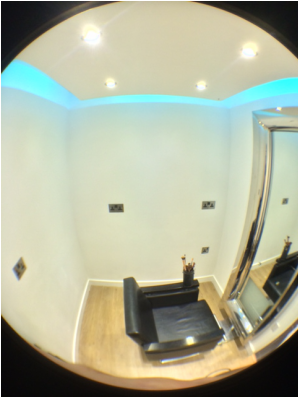 this was a total build of a beauty room in a local Hairdressing salon , we created a stud wall and overlaid it with plasterboard which we bonded on the joins to save plastering and painted straight over. 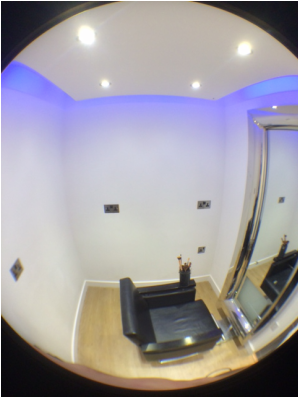 Our electrician installed LED spotlights and a decorative colour changing LED strip in the floating ceiling and flush fit stainless steel finish electric sockets. We constructed the floating ceiling from a 2x4 frame and overlaid with plasterboard which was bonded and finished with white emulsion. We laid laminate flooring and created a seamless joint between the existing tiled floor and the new laminate floor. a very modern up to date feel.